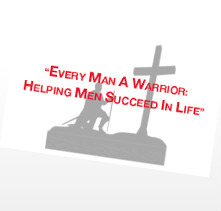 is dedicated to challenging, encouraging and equipping men as disciples of Jesus Christ. 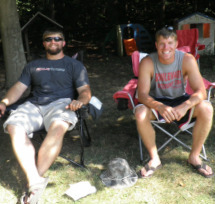 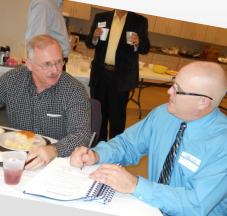 We are all about helping men discover their true place and potential in God's kingdom. 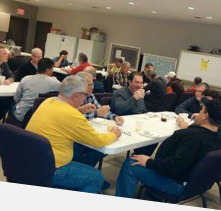 Through life-changing Bible studies and awesome times of fellowship, the men of Gateway are discovering how to succeed in life and become men who honor God in their homes, workplaces, and lives.